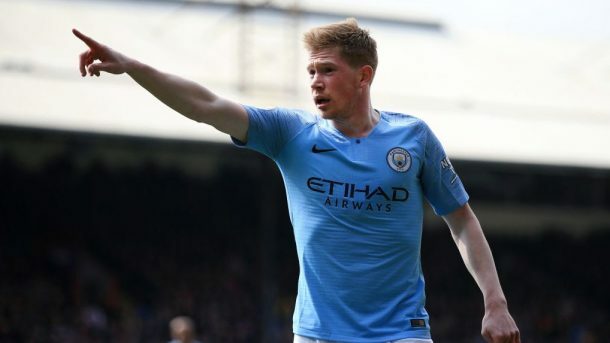 Home / Transfer / ​Man City's De Bruyne: "Mourinho Stopped Me From Joining Klopp..."
When I was at Chelsea, there was so much in the press about my relationship with Jose Mourinho. But the truth is that I only ever spoke to him twice. The plan was always for me to go on loan for a bit. So I went to Werder Bremen in 2012, and that season went great. When I came back to Chelsea the next summer, a few German clubs wanted to sign me.